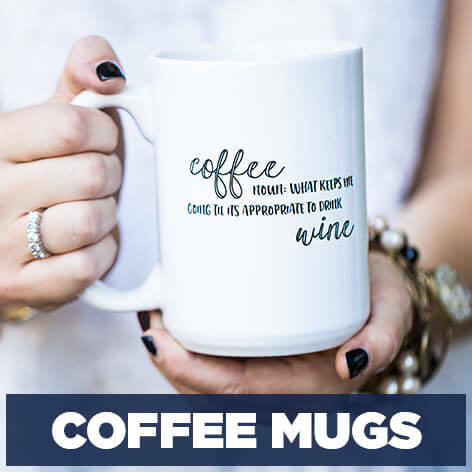 Choose a design for cups, mugs, tumblers, water bottles, growlers an wine glasses here. 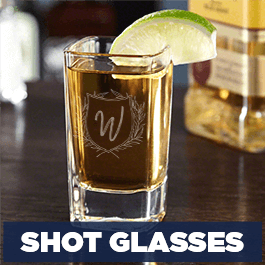 From monograms,funny phrases and favorite quotes to name emblems, our glassware styles are suited for many occasions. 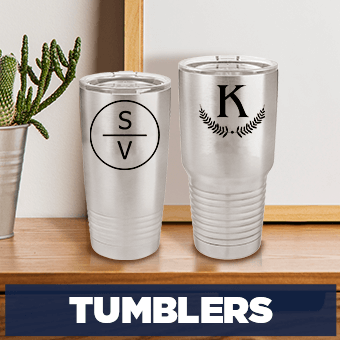 Customize for a wedding, a birthday gift or Christmas present. 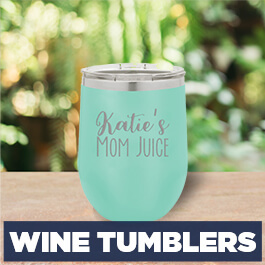 Make a wine glass for yourself or buy one as a just-thinking-of-you gift. 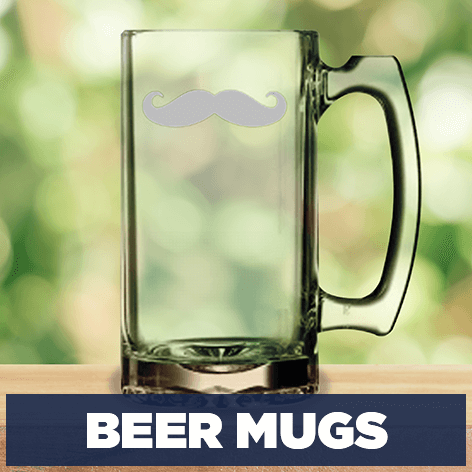 Drinking from a special glass was never this fun before. 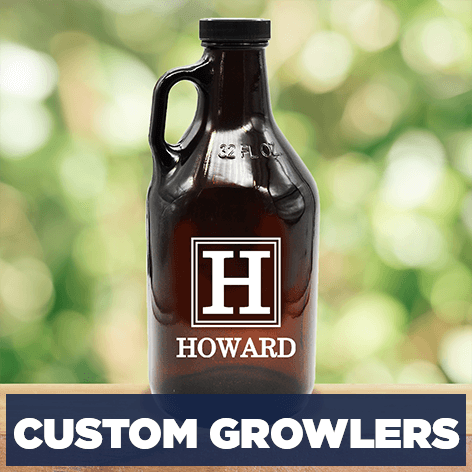 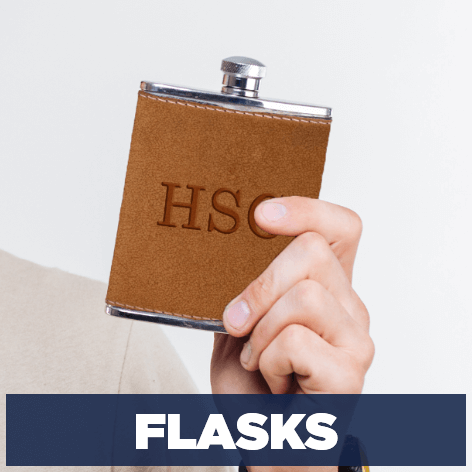 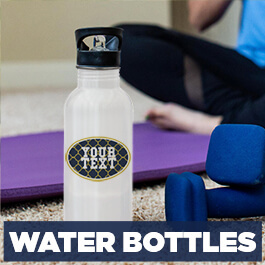 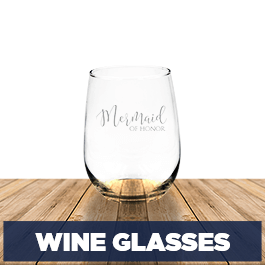 Browse our collection of personalizable drinkware today!